When it comes to the Summer Games, the United States is simply the best at the game of basketball! While it is true there have been upsets and controversies - you only need to look at the results to see that the USA men have brought home the gold in 16 of 18 Olympics, while the women have won 6 out of 8 gold medal games. 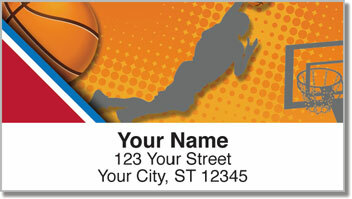 Show your patriotism and love of basketball with these red, white and blue address labels available only online at CheckAdvantage! 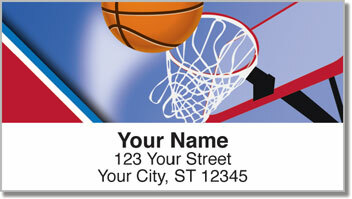 You'll love the way that the self-adhesive backing makes it so easy to prepare outgoing mail! Just peel and place! 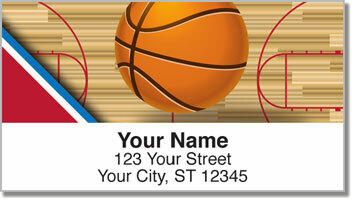 Order your own US Basketball Address Labels right now! 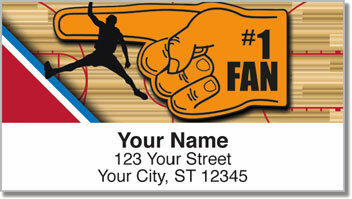 Get them with a set of matching checks to make it a slam dunk!